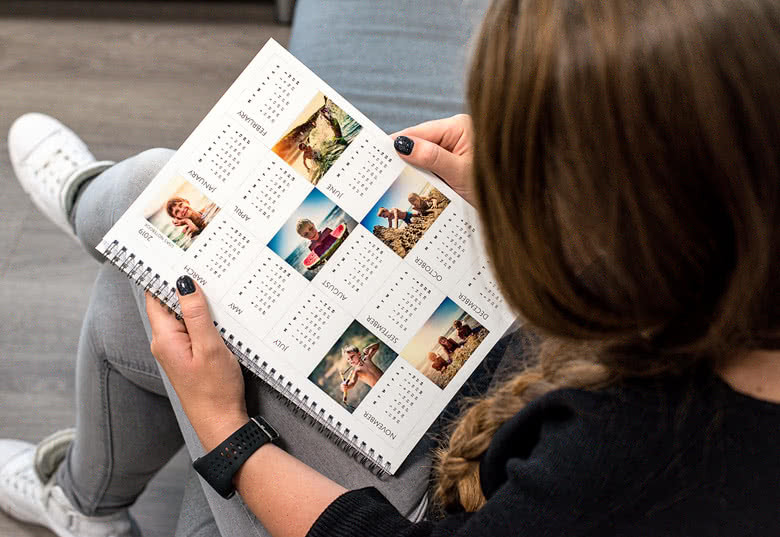 Why would you keep dragging those standard notebooks to work or school if you can create this personalised Photo Calendar Notebook. There’s no better way to lighten up a meeting or class than with pictures of your family, friends or pets. It’s the perfect combination of fun and work. 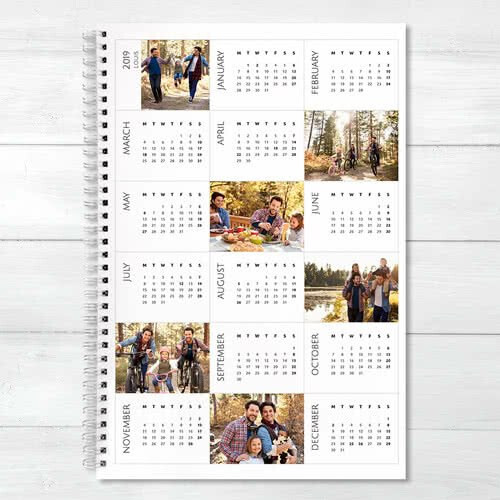 The front and back cover are a combination of photos and a year calendar, so you can always keep track of the date, wherever you are. 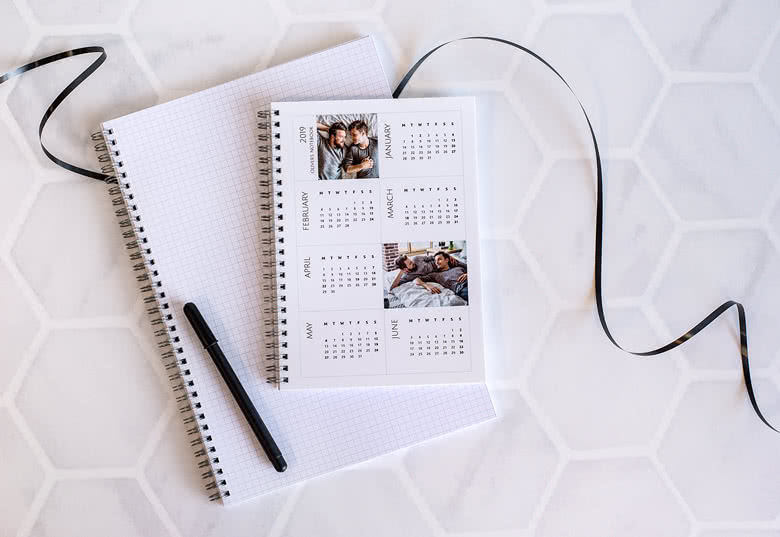 Keep your notes and a smart Photo calendar in this beautiful personalised Note book. 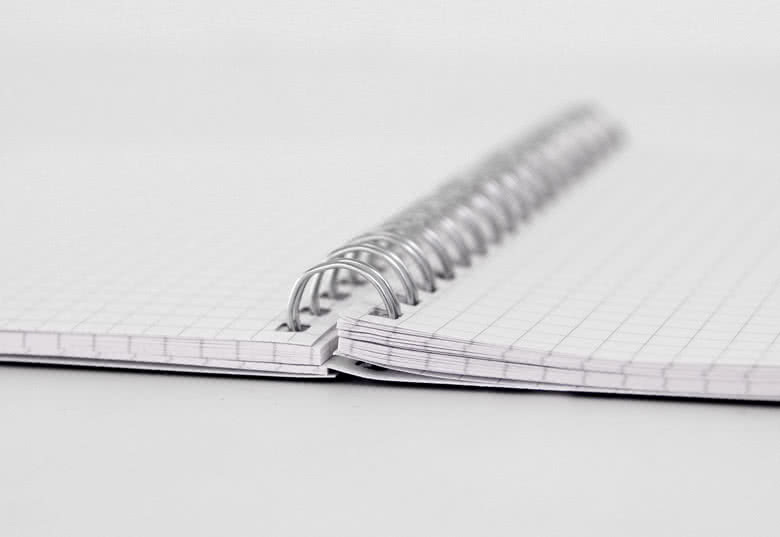 Design your Note book to fit your personal taste and your schedule.